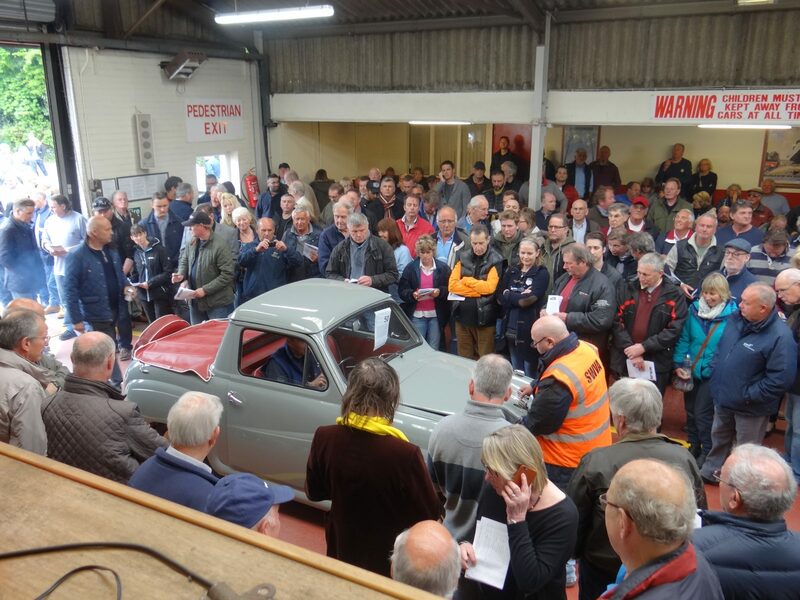 April’s Classic Car Auction was another great success! In total, we sold 73 out of 80 classic entries. That’s 91% of our stock! Our next classic sale is on Friday the 28th July 2017 and we already have three entries so it is never too early to enter your car! The more time we have it entered, the more time we can advertise and promote your vehicle.